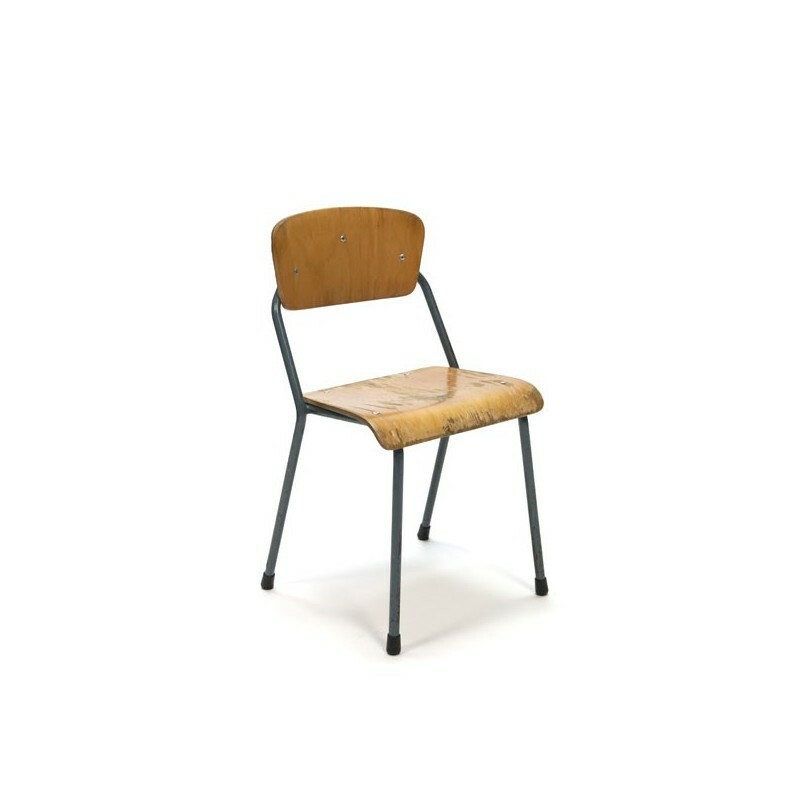 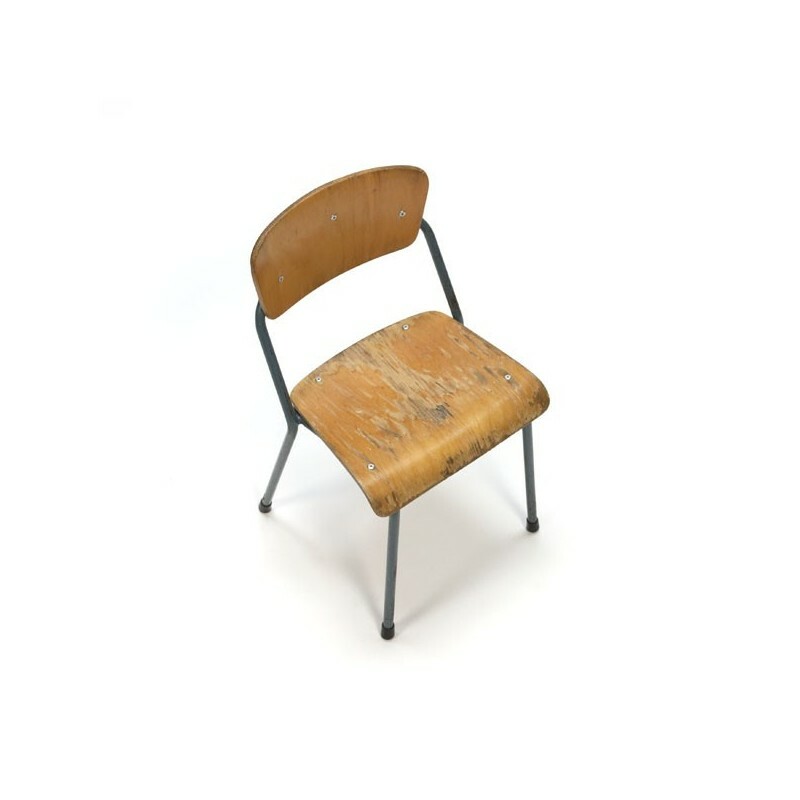 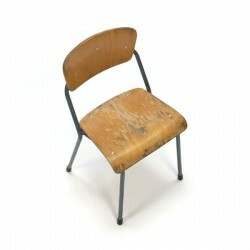 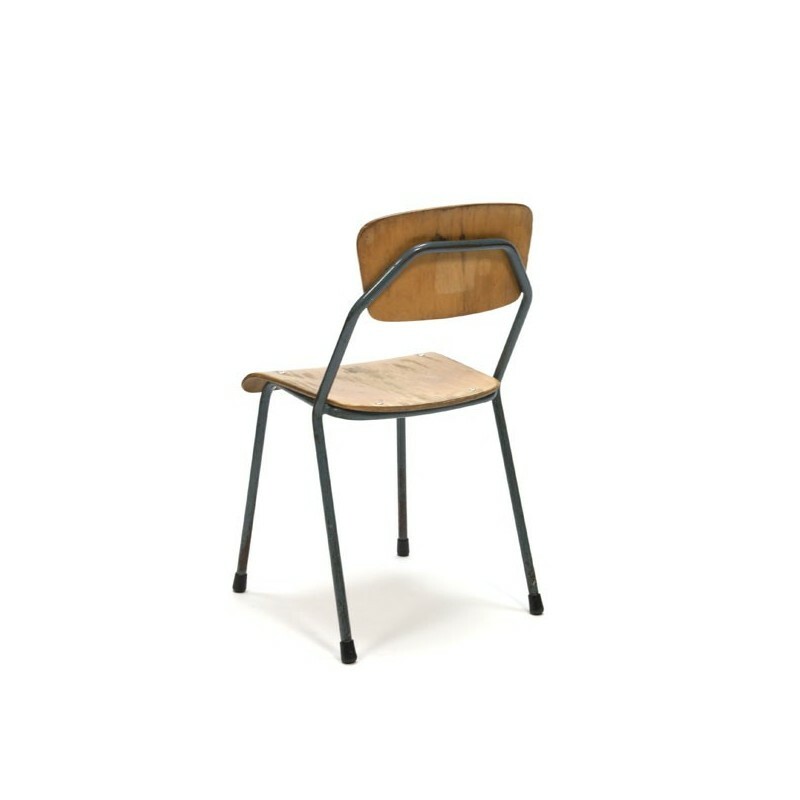 Vintage chair for kids brand Marko (Dutch). 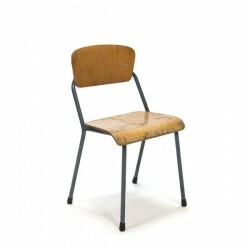 The chair comes from the fifties and is in a used condition, see detailed pictures. 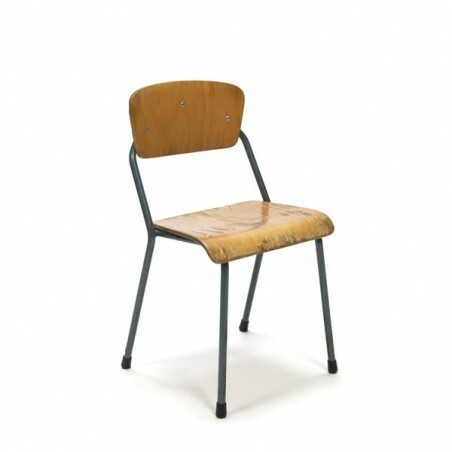 The dimension is 29 cm SH / 51 cm H/ 27 cm W.